Faye's Diamond Mine has served Arkansas as a Master IJO Jeweler for 30 years and counting. We have been recognized locally and nationally for providing the highest quality jewelry and best possible service. We specialize in fine diamonds and carry a wide assortment of colored gemstones and gifts. 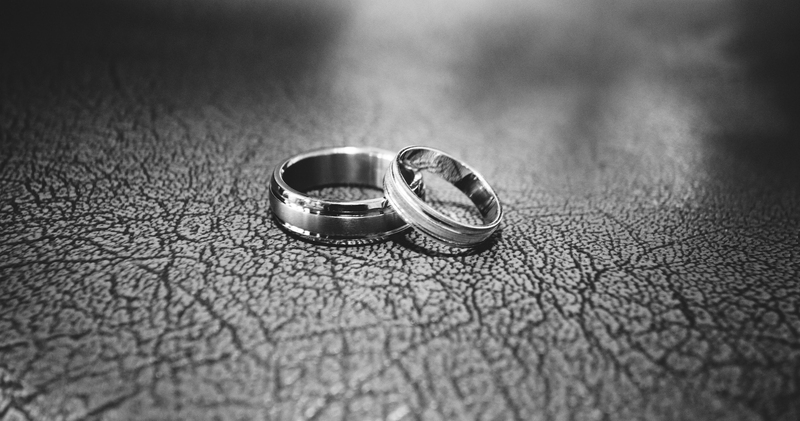 Whether you're looking for your first diamond or wanting to restore a family heirloom, we are able to meet all of your jewelry needs. At a Glance: How may we help you? Each year, we travel 10,000 miles to the world’s diamond capital in Antwerp, Belgium. We are part of an exclusive buyers group that gives us access to the finest diamond selection. Click here to find out how we can find the right diamond for you! 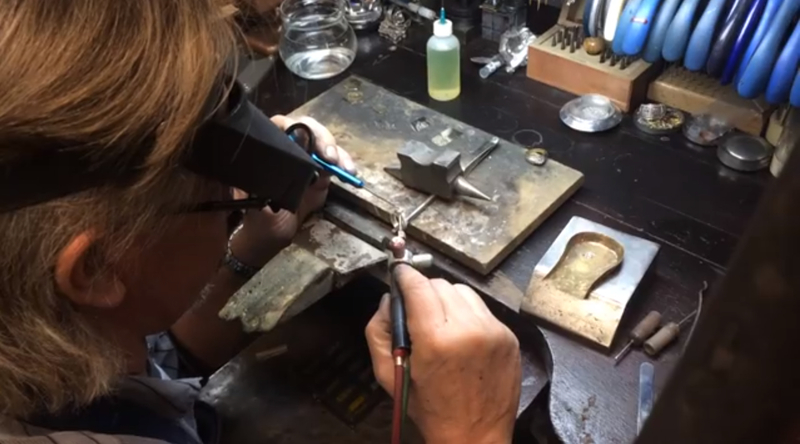 Ring resizing, Prong Retipping, Broken Shank Repair, Missing Stone Replacement, Broken Chain Repair, Refinishing, and much more! 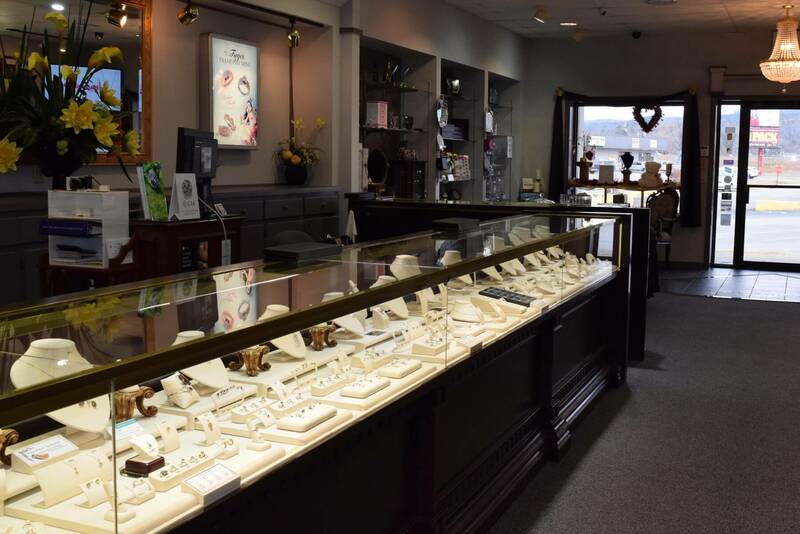 Our store offers fast, professional jewelry repair by a certified, award-winning master jeweler inside our store! We will treat your jewelry with the utmost care & are glad to assist with any questions you may have. Bring your jewelry in for a FREE estimate. Jewelry cleaning & safety checks are always COMPLIMENTARY! We're happy to give your precious items a professional cleaning while you wait. Routine inspections help detect problems before they become costly emergencies. Creative design service is our specialty! Our award-winning staff is happy to help you create the design of your dreams, or make an old heirloom into a new one. Our master jeweler offers fast, professional in-store service. Call us with any questions at 501-745-8434 or CLICK HERE to fill out this quick form for a FREE design estimate. Diamonds, solitaires, engagement rings & wedding sets, vintage & estate jewelry, semi-mounts, and custom designs. Our bridal selection fits every taste and budget. Let's find (or design!) the perfect ring for your story. We pay cash for gold, silver, and old coins. Bring in your unwanted or broken jewelry - or trade them in toward a piece in our store. Accredited Jewelry Professionals - Faye Rodgers, Lori Blagg, and Shannon Smith – and our fabulous staff are here to serve you. If you have questions or comments, or would like to make an appointment, please don't hesitate to contact us by telephone at 501-745-8434 or via email.